Southall FC will welcome Exmouth Town from Devon on Sunday 29th January for a 3pm kick off. 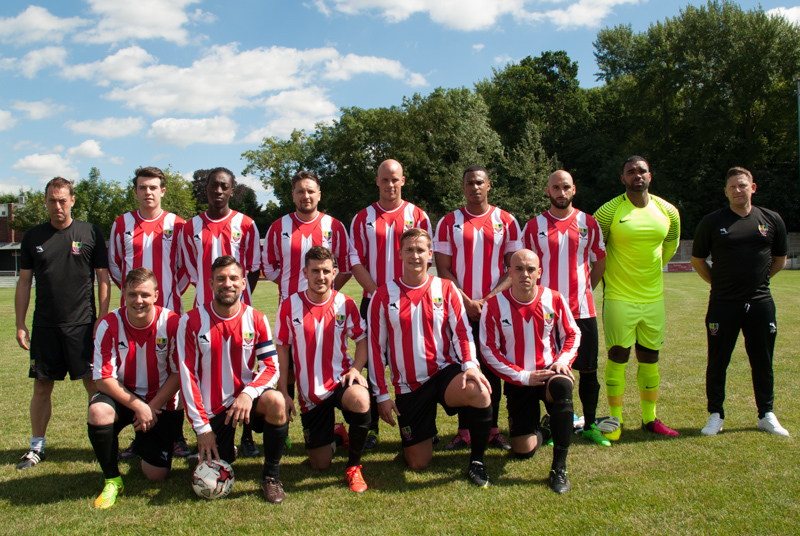 The game will take place at Hanwell Town FC, Reynolds Field, Perivale Lane, Greenford, Middlesex, UB6 8TL. 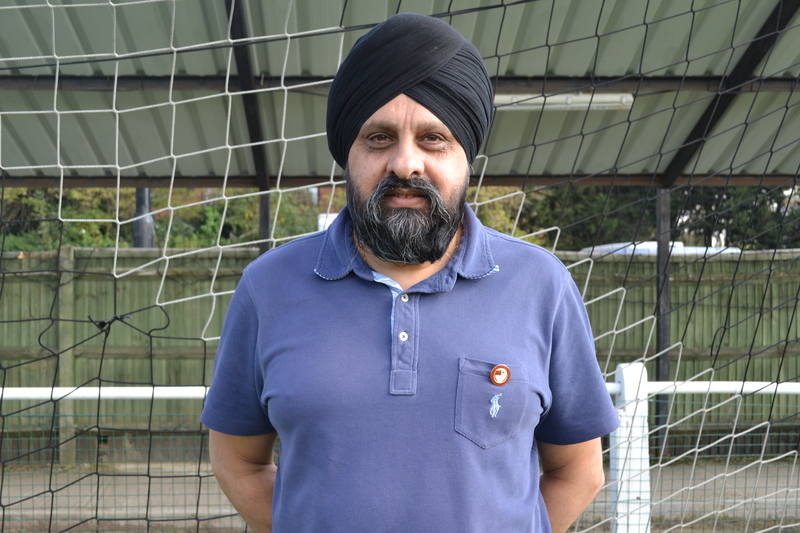 Southall FC is chaired by Chana Gill, who is of British Punjabi origin. The club is reaching out to the local community and surrounding boroughs to come and support them on the day and push them to progress to the next round. Southall FC play in the South Midland Spartan League Division 1 and play all home games at Hanwell Town where they share the ground. They are the lowest ranking team left in the competition and this season they have been drawn against higher opposition in every round. In Round 4 they travelled to Bradford Town near Bath and came away with a hard fought 4-2 win in extra time. Southall FC again face a side (Exmouth Town) from a higher league who have progressed through the rounds with impressive results and this will be another very tough game for Southall if they are to progress to the quarter finals (last 8).